This website is designed for smartphone users. This page offers practical tips for visitors! This website is the continuation of the paper guide "GORSKI KOTAR 30 trips for everyone". It is not a classic website, rather an online book that you can use on the go. With this guide we want to help you to discover the most beautiful places of Gorski Kotar region. 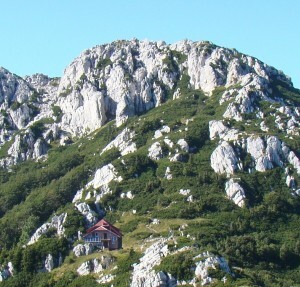 Out of 8 National Parks in Croatia, Risnjak is located in the most mounanous region of Gorski Kotar. The National Park covers six thousand four hundered hectares of pristine forest made up of fir, spruce and beech. Amongst many flora and fauna, these forests are home to three main carnivores; bear,wolf and lynx which roam freely. In the Park there one can take a walk around educational path Leska, the ascent of the Risnjak or other peaks and of course visit the source of the Kupa River. 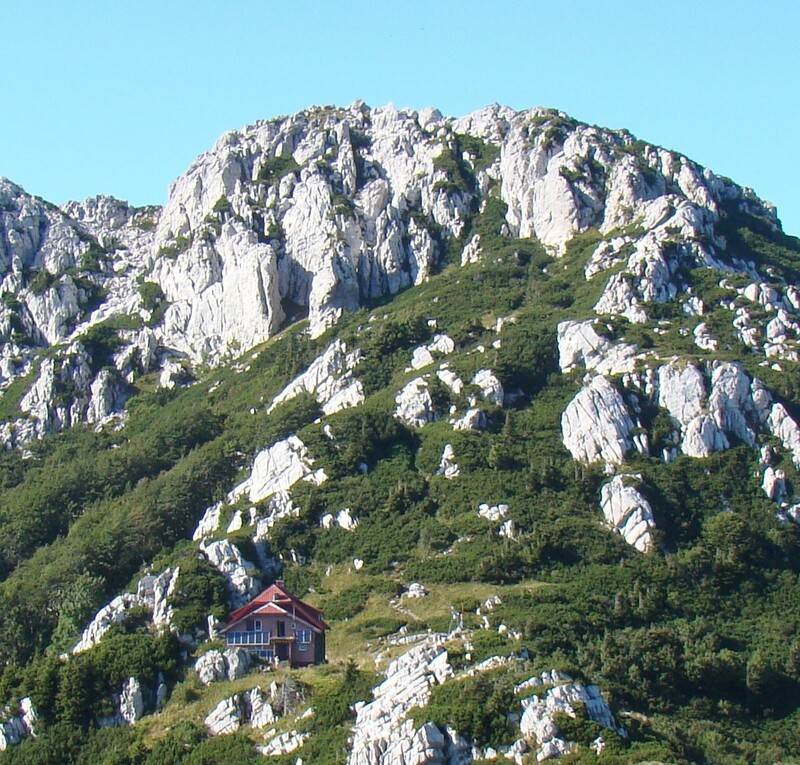 There is also plenty to see in Gorski Kotar, outside the borders of the National Park Risnjak. There is something for everyone here. Some activities are specifically aimed at children, others are more for the avid mountain walker, or just a nice trip for the family. Comments and feedback are more than welcome. If there are errors in the text, descriptions in the book / website that no longer correspond with reality, tips of all kinds or new trips of which you think they would not be out of place in this book, please let us know via info@maroflin.com. Thank you in advance and enjoy Crni Lug, Gorski Kotar and Croatia. Despite the fact that the mobile coverage is pretty good in most areas of Croatia, it might be advisable to download some pages before leaving for a day trip to ensure that you have all the information at hand. This trip is an ordinary walk. Some climbing or descending possible, but not a real mountain hike. Mountain hike. Sometimes this can be a difficult walk, but it can also be less difficult, depending on the altitude and distance from the start point. You can do this trip by bike. On this trip you come to a an observation point. On this trip you pass a castle, an important building, an old town or a ruin. Recreation: this trip is recreational trip, i.e. not a pure (mountain) walk. There is a picnic place here. Drinking is available at destination or in the immediate vicinity (this can be either a shop or an inn). Food is available in the immediate vicinity. There is the possibility to swim here. This can be the sea, but also a lake or a river. There is parking on the spot or at the starting point of a (mountain) walk. "what" gives a brief overview of what to do or see. "where" indicates where the trip is located. "f & d" stands for Food & Drink, here we indicate whether you should bring food and / or drinks or buy it on the spot. "time" indicates how long the walk lasts, or how much time of a day you can fill with this trip. Estimated time is based on the original starting point. You will find the information about drivetime from Crni Lug to the starting point. "map" The right walking map. At the bottom of each piece of text you will also find the coordinates of the departure point or destination of the trip. These coordinates are indicated in decimal form. Click it to go to Google Maps. With most (mountain) walks, the use of a walking map is not really necessary, sometimes recommended. For some such as the Kula or the Bijeli and Samarske Stijene a card is necessary. The cards used are SMAND hiking maps numbers 11, 12, 13 and 14 (also called Gorski Kotar I, II, III and IV) These are available at the tourist office of Delnice. Hiking maps are not a GPS. Thanks to current technology, TomTom or Garmin can be updated with the latest geographic data, Google Maps and Locus Maps are updated almost constantly. That is not the case with maps. Houses are being built or demolished, a gravel road is being asphalted and suddenly looks better than the main road it is coming from. Paths are closed in the summer and new forest roads are created through the work of the forestry companies. So be careful and do not trust your card blindly. The Locus Maps app for smartphone is also recommended when walking. The brown-red lines are indicated walks and sometimes run on paved roads, sometimes just through the forest. So do not confuse them when driving. The brown-red numbers are the numbering of the different walks, they are not distances. For some articles, pieces of cards have been printed. Use this as additional clarification of the text in the article, not as a walking map.